Xbox DVR has been the premiere website to handle Xbox captures easily and painlessly, allowing gamers to share their screenshots and videos captured during gameplay with friends, not to mention creating GIFs based on said videos. 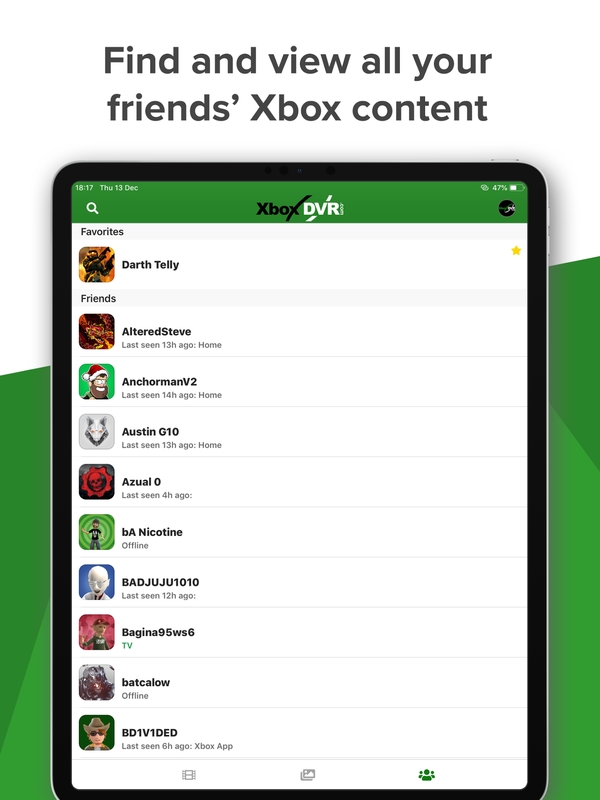 On January 1st, an official Xbox DVR app went live for both iOS and Android devices, with the goal to offer the same services on the go. The official website still offers more features than the app, though the differences should be smoothed out as the app gets updated over time. 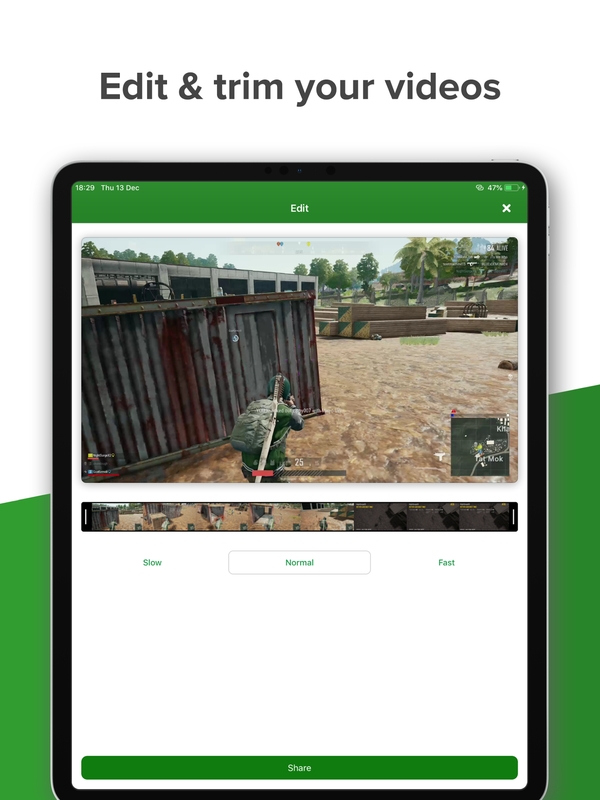 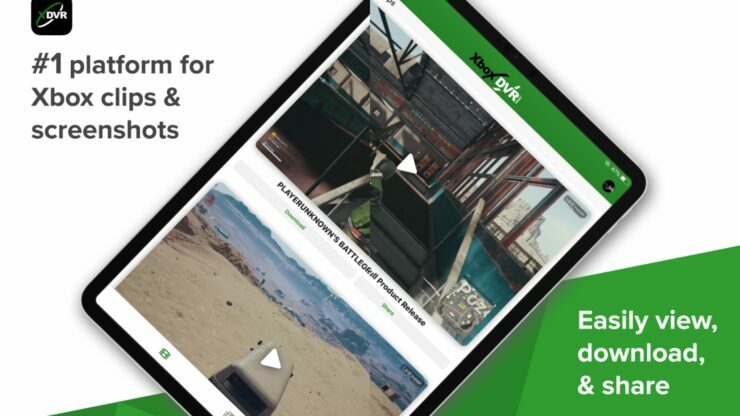 For great features such as Albums, Playlists, Twitch integration, YouTube uploads, Challenges, Comments, Achievements and more, check out XboxDVR.com from your phone, desktop or laptop computer!